If you've already picked up the Samsung Gear Fit 2 or you're thinking about bagging one in the Black Friday sales, the fitness tracker and smartwatch hybrid is adding some pretty handy features that make it even more useful in the gym or out on a run. The GPS-packing wearable is getting an Auto Pause mode that pauses the device when you stop during a running or cycling session. That could be when you're held up at some traffic lights or just need to take a breather. This should lead to improved accuracy and means you'll be fiddling with your Fit2 a lot less. 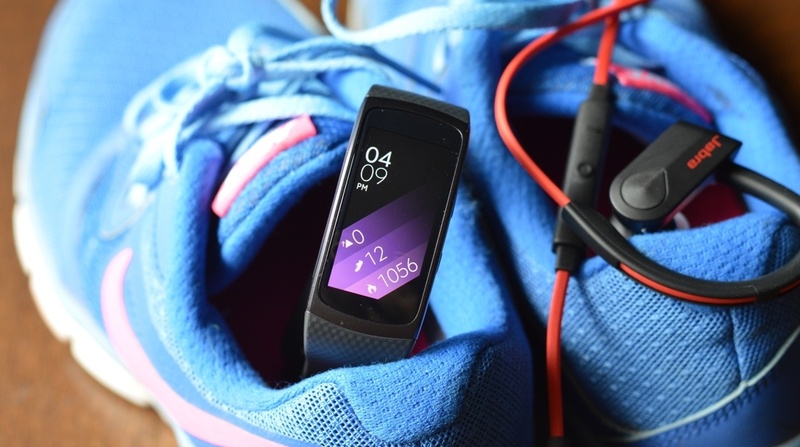 Samsung is also adding something called Automated Dynamic Workout Tracking. That means there's now a greater range of exercises the Gear Fit2 can recognise. It's now adding support for basketball, table tennis, badminton, dancing and soccer. You'll need to engage in at least 10 minutes of that activity for it to be registered, which sounds very similar to Fitbit's SmartTrack exercise detection software. Last up is a new Streamlines Sets for Indoor Activities mode. This means you'll now get rep counting for exercises such as crunches, lunges, squats and star jumps. This is actually already available for the Gear S3 and joins other rep counting wearables like Jabra's Sport Coach Special Edition headphones, the GymWatch and the Atlas Wristband. The latest Gear Fit2 over the air update has already started rolling out and will do so internationally for all users. Samsung and Android phone users should be notified through the Samsung Gear app when it's available to download.